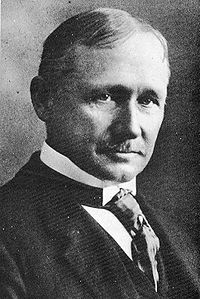 Frederick W. Taylor was the first man in recorded history who deemed work deserving of systematic observation and study. On Taylor’s ‘scientific management’ rests, above all, the tremendous surge of affluence in the last seventy-five years which has lifted the working masses in the developed countries well above any level recorded before, even for the well-to-do. 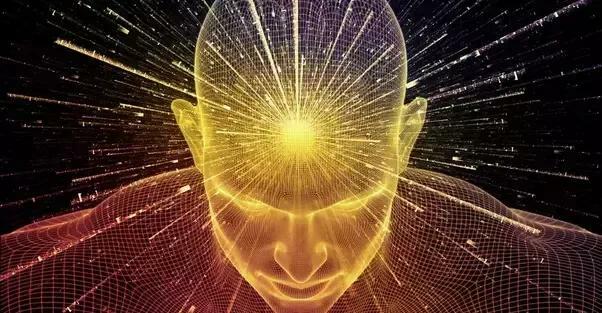 Taylor, though the Isaac Newton (or perhaps the Archimedes) of the science of work, laid only first foundations, however. Not much has been added to them since – even though he has been dead all of sixty years. Taylor’s work encouraged many followers (including Frank “Cheaper by the Dozen” Gilbreth) and effectively spawned the field of management consulting. But Taylor practiced what he preached, and found time to become a champion tennis player as well: he won the first doubles tournament (1881) in U.S. National Championships, the precursor of the U.S. Open (with partner Clarence Clark). One of the best-loved works in Vincent van Gogh’s oeuvre is The Bedroom. It was painted in October 1888, when the artist was living in the Yellow House in Arles. To give his brother Theo an impression of the painting he was working on, Van Gogh sent him a letter with a detailed sketch. A day later he also sent a sketch to his friend and fellow artist Paul Gauguin. 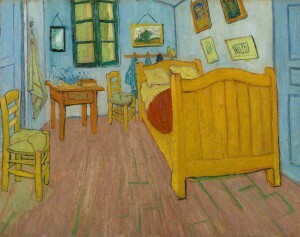 Vincent van Gogh considered The bedroom an important painting. In early 1889, Van Gogh returned home from the hospital in Arles. He had been admitted there after his psychological crisis and the injury to his ear. As he wrote to Theo, ‘When I saw my canvases again after my illness, what seemed to me the best was The Bedroom. Taylor’s work encouraged many followers (e.g. Frank “Cheaper by the Dozen” Gilbreth) and effectively spawned the field of management consulting. But Taylor practiced what he preached, and found time to become a champion tennis player as well: he won the first doubles tournament (1881) in U.S. National Championships, the precursor of the U.S. Open (with partner Clarence Clark).